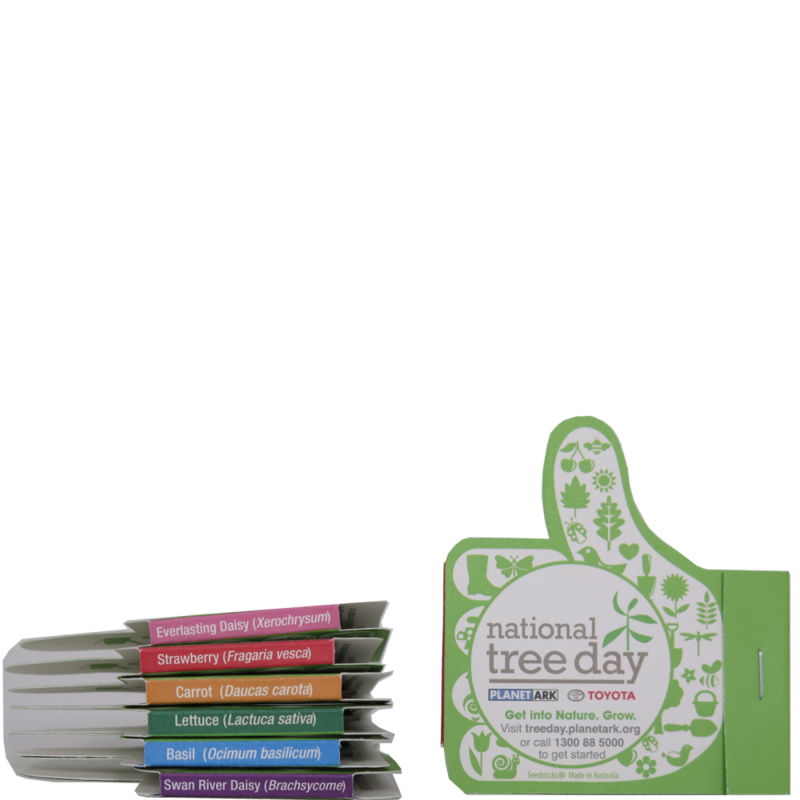 We love supporting great initiatives like Planet Ark's National Tree Day. For several years we have partnered with Planet Ark to provide product for their marketing activities and Class Planting Kits, encouraging schools and children to get involved. Our specially designed Green Thumb pack has been a great inspiration for thousands of kids.